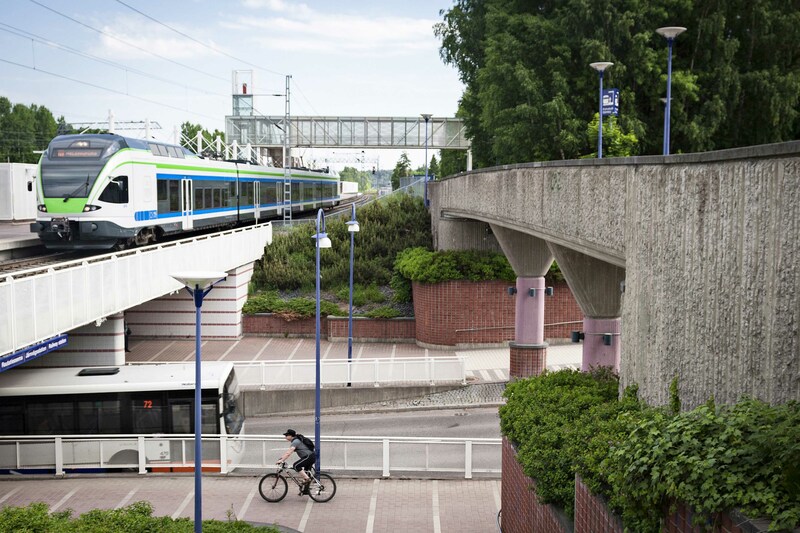 There are tens of thousands of residents, tourists and commuters in the Helsinki region who use the region’s transport services. The Last Mile project makes it easier for people to reach their destinations – nature and tourist sites as well as homes and workplaces – in new, developing areas. The Last Mile project improves transport experiences in the Helsinki region through the utilisation of smart mobility services. The project aims at developing sustainable mobility service concepts for the needs of tourism companies in particular. The market-driven services created in the project will complement the current transport system. The Last Mile project’s target areas are located in Nuuksio and Rantaraitti in Espoo, Aviapolis and other tourist destinations in Vantaa and in the areas of Jätkäsaari and Ruoholahti in Helsinki. 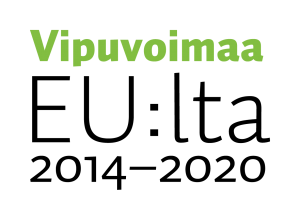 The lead partner of the project is the City of Vantaa. The project partners include Aalto University Foundation, Forum Virium Helsinki, Espoo Marketing, Metropolia University of Applied Sciences and Demos ry. 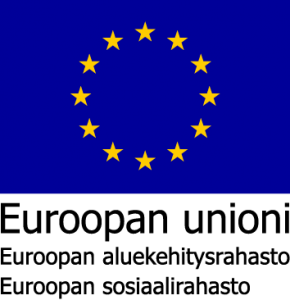 The project will be carried out between 1 September 2017 and 31 December 2019 and its budget is EUR 1 853 106.